Your customers will love our wood, cotton, and ribbon wick candle options! also available with a private label option. Wood-en wick private label candles. Contact us today for your custom private label candles! 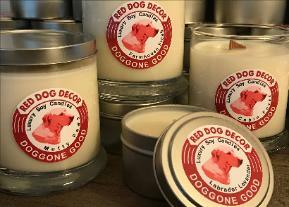 Private Label Candles Make The Perfect Gift for Employees or Clients! fragrance to create a luxury soy candle line your customers will love! 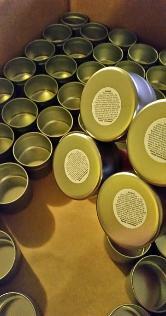 Creating your new Private Label Candles is easy! 2) Choose your fragrances and wick option. We ship to Amazon for you!